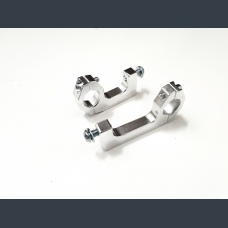 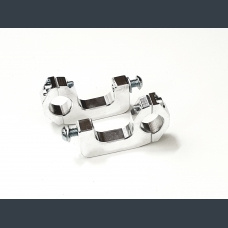 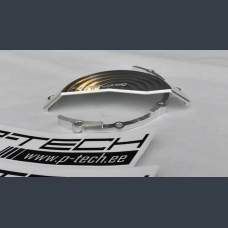 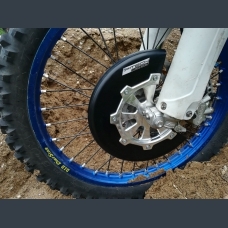 Guard fits to: KTM EXC250, EXC300, XC300, XC250 &n..
Guard fits to: KTM EXC250 2013-201..
Guard fits to: KTM EXC-F250, EXC-F350, XC-F250, XC-F350 &.. 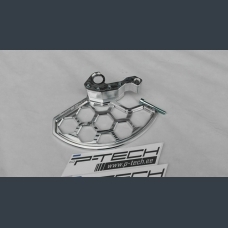 Fits: KTM EXC-(F), SX-(F), XC &nb.. 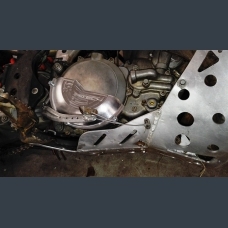 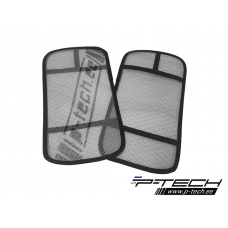 Sleeves protect your radiator from sand, mud, dirt etc.Simple assembly to all bikes.Price is with Es.. 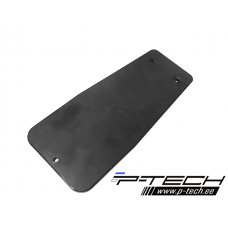 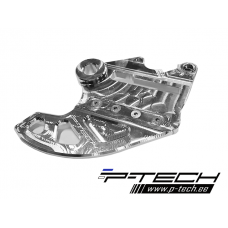 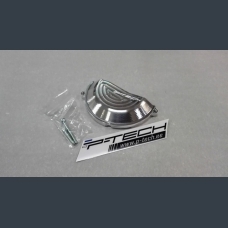 Fits: TE 125-501 2018-2019 FE 125-501 2018-2019CNC machined from 6.. 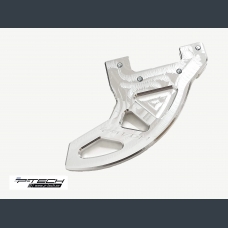 Fits: KTM EXC,MXC,SX,XC,XCW 2004 - 2019Husaberg TE125 – TE300 &..